Join us for our Free Prologue Series in the Lobby 45 minutes before each performance, where you will learn more about the production you are about to see. Learn more about the rest of our 2018-2019 Season of Love, Loss, & Laughter! Who killed Arthur Whitney? Having lost his life on the night of his surprise birthday party, each of the guests—made up of a zany assortment of past and present loves, friends, and family—has a motive. One actor investigates the crime, the other plays all the suspects, and they both play the piano! 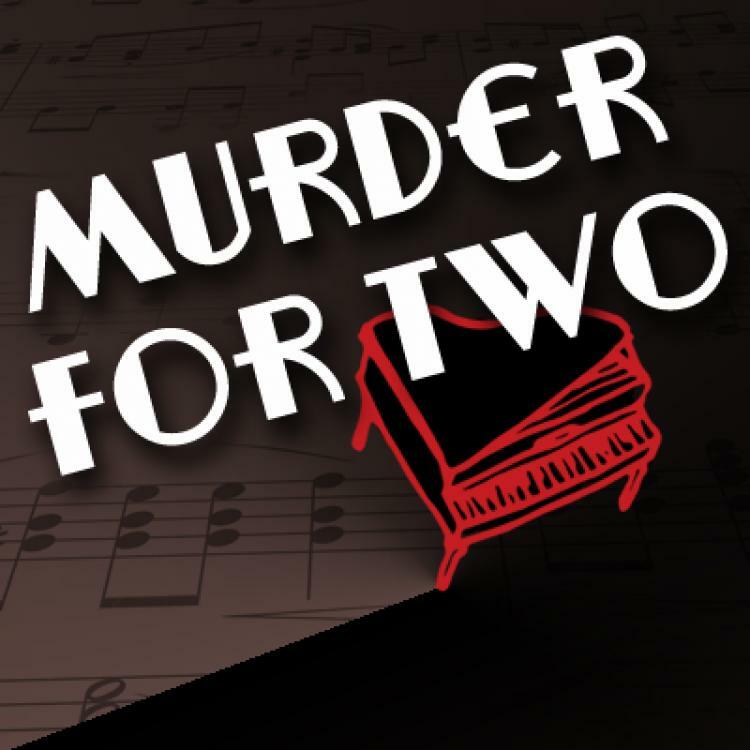 Murder for Two will keep you guessing in this winking musical murder mystery that puts the laughter in manslaughter.